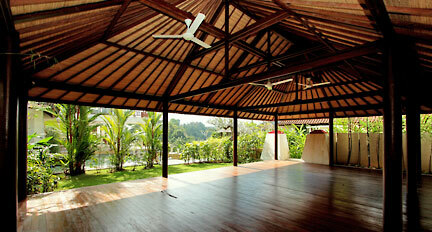 At Bali Bliss you will find a space embraced by nature where tranquil pleasures await. Five comfortably Villas two suites and one studio reside among lush gardens, an infinity pool overlooking the valley, a bistro with a delicious healthy vegetarian menu. 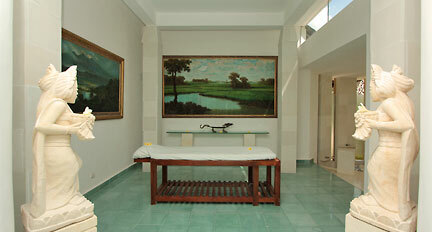 It includes a beautiful spa and a great yoga studio.